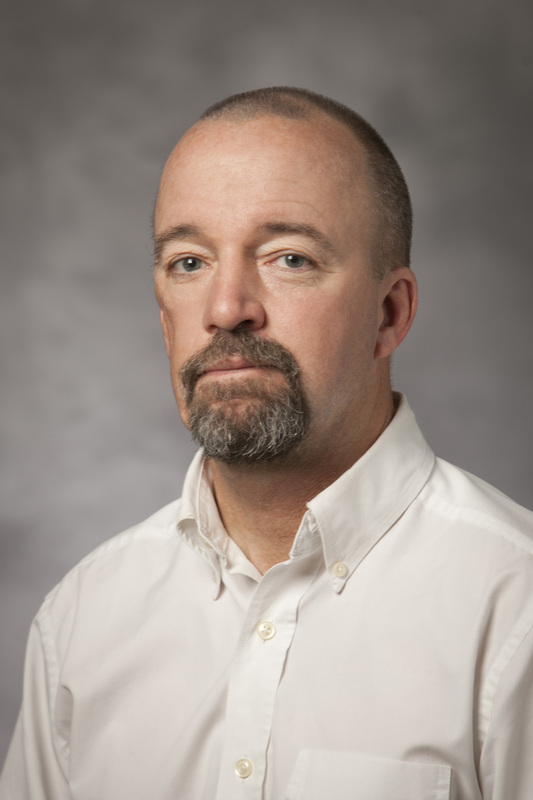 Linwood Pendleton is a senior fellow in the Ocean and Coastal Policy Program at Duke University's Nicholas Institute for Environmental Policy Solutions. Pendleton’s work focuses on policies that affect human uses and enjoyment of ocean and coastal resources, both living and non-living. He is the director of the Marine Ecosystem Services Partnership, author of many scholarly articles, and coordinates the Marine Secretariat of the international Ecosystem Services Partnership. Pendleton’s current projects include understanding the economic and human impacts of ocean acidification (funded by SESYNC), Mapping Ocean Wealth (with the Nature Conservancy), the economics of coastal blue carbon (Global Environmental Facility), and efforts to better manage the deep sea. 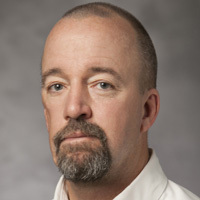 Pendleton served as acting chief economist at NOAA from January 2011 through August 2013. He holds a doctoral degree in resource and environmental economics from Yale University; a master's degree in public administration from Harvard’s Kennedy School; a master's degree in ecology, evolution, and behavior from Princeton; and a bachelor's degree in biology from the College of William and Mary.